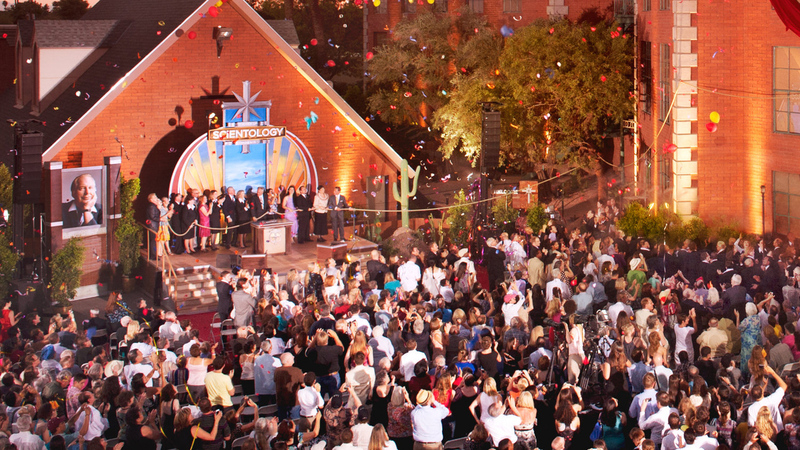 The Phoenix Church serves the city distinguished as the birthplace of the Scientology religion. 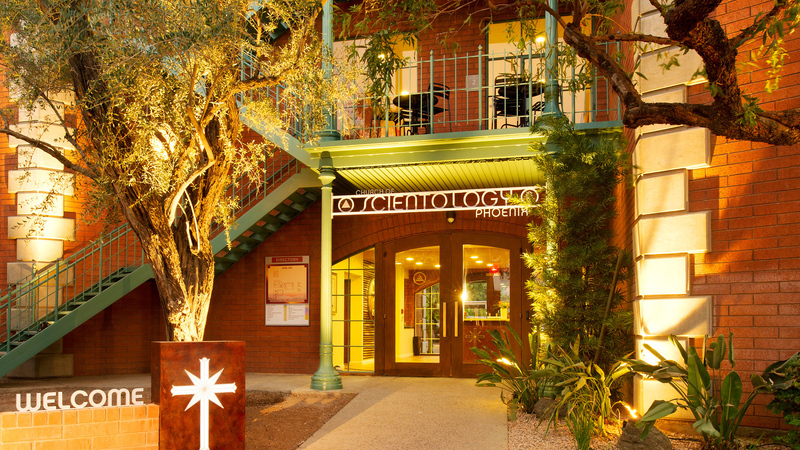 Learn more about the Church of Scientology Phoenix, their Calendar of Events, Sunday Service, Bookstore, and more. All are welcome.